Our data-driven, player-specific training programs have helped hundreds of players reach new levels of performance. We are strictly focused on player development and utilize the latest in baseball technology to do so. 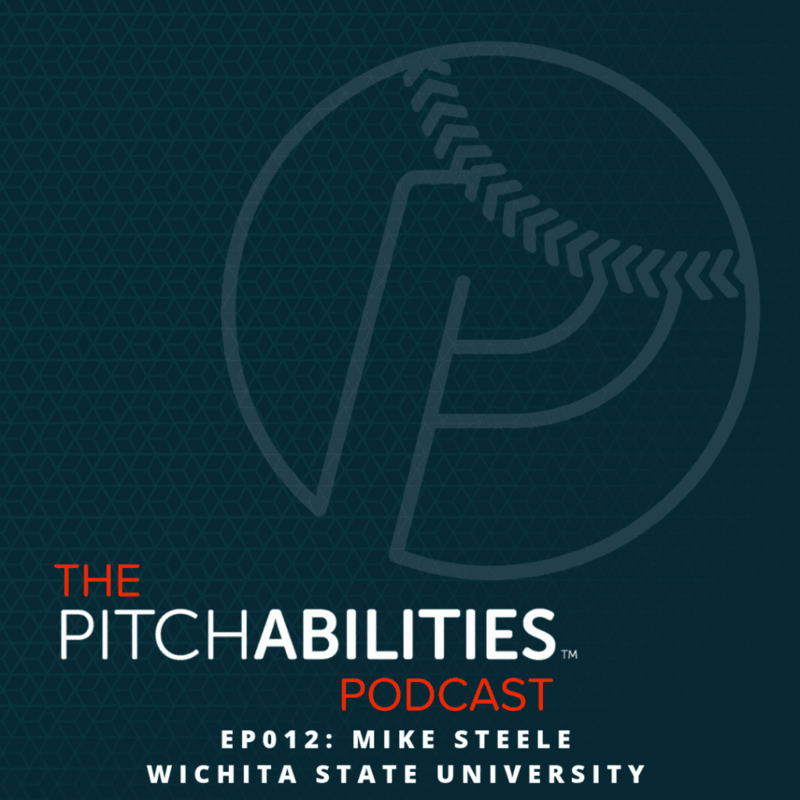 Pitchabilities is a video-based elite pitching program. Improve mechanics, add power and increase velocity by gaining access to our video training library, which focuses on four levels of development. “We are passionate about developing the players we train. Some players want to increase velocity while others want to improve command, eliminate arm pain or hit for more power.